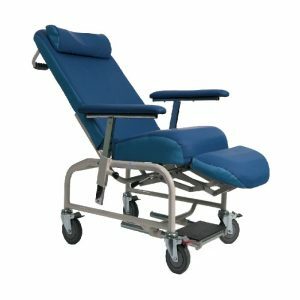 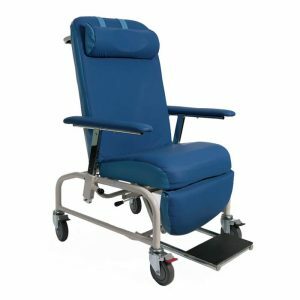 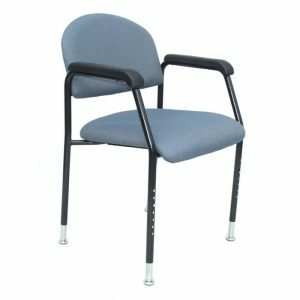 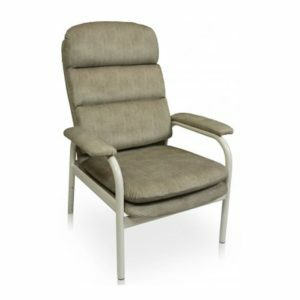 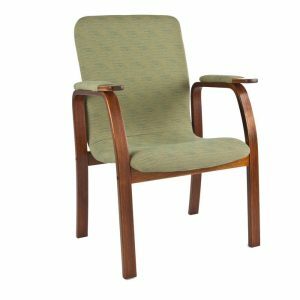 The BC2 King adjustable height chair has a generous seat size and weight rating (200kgs) making it suitable for bariatric applications. 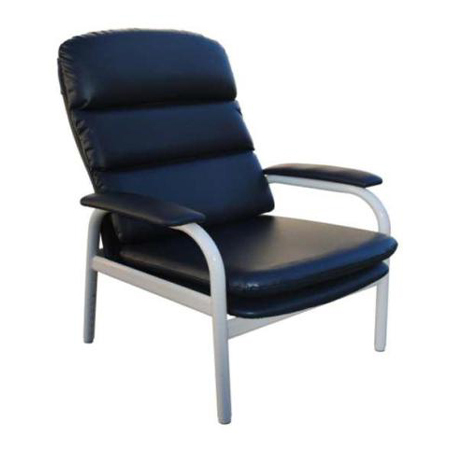 Great comfort is provided by the seat width and depth and a 3 pillow segmented backrest. 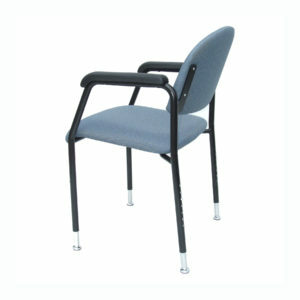 Loose cushions are provide to assist with cleaning.